Craving a hot toddy can only mean one of two things, the weather is starting to chill you to your bones or a cold has taken the drivers seat. What more do you need to heal your spirits and warm your soul than the best hot toddy you've never had before. This play on a whiskey sour is the perfect company for after a winter's holiday dinner. 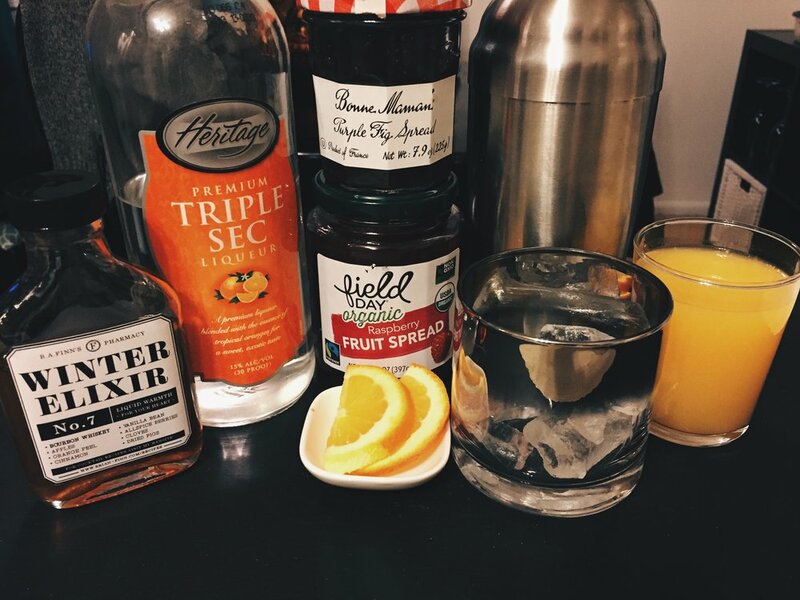 A simple old fashioned that highlights all the wonderful spices and fruit infused within the Winter Elixir. Bask in the warm spirit that true cheer comes from! Egg nog is THE O.G. Christmas cocktail. Find comfort in a modern take with a spiced bourbon kick.